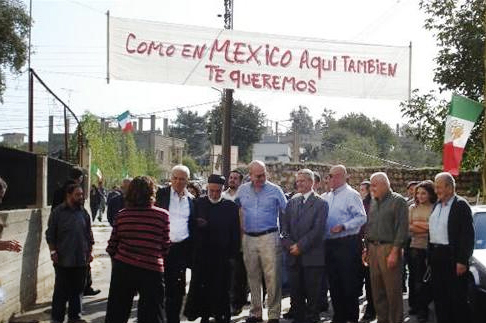 Funded by the Lebanese Ministry of Agriculture and a philanthropic group of Mexicans of Lebanese Origins, the Development of Agricultural Extension Centers in Southern Lebanon ran from 2006 to 2012. Improve and develop the management of the centers by activating partnerships between them and the local community. 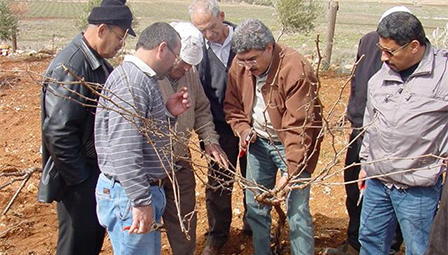 Reduce the agricultural cost of production by training the farmers on new techniques of production. Improve the production of olive oil and honey in both the quantity and the quality.